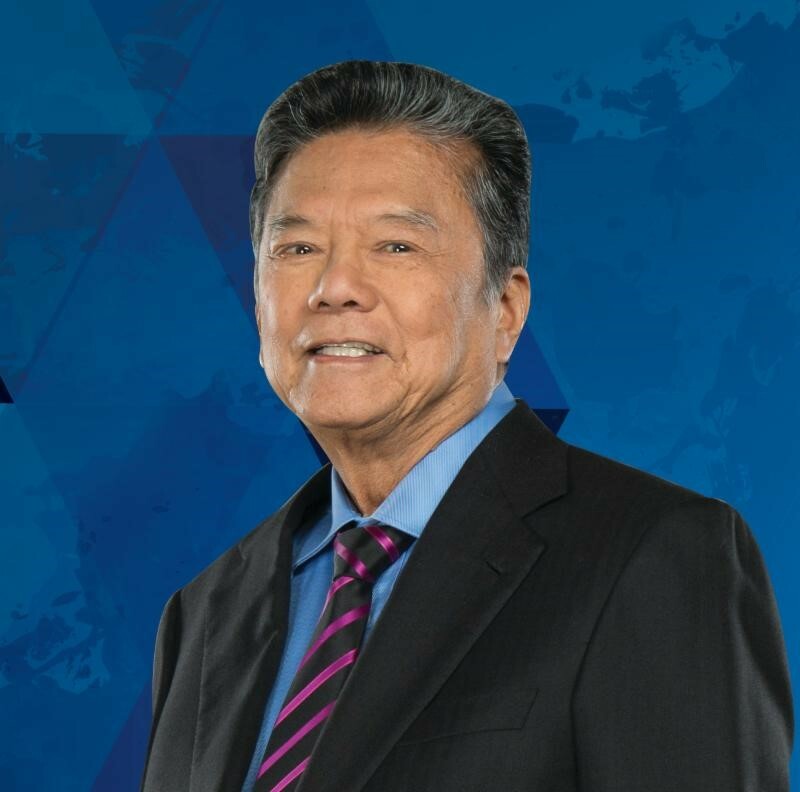 Kingston, Jamaica: Businessman and philanthropist Lascelles Chin will on Saturday, April 23 receive the American Friends of Jamaica (AFJ) Peacock Award for International Achievement. Chin is the founder and executive chairman of the LASCO Affiliated Companies where his pioneering work has earned him the admiration as one of Jamaica’s and the Caribbean’s most distinguished and honoured business leaders. This international recognition follows an honorary doctorate from the University of Technology that Chin was conferred with last October, amongst other distinguished accolades. Through its various divisions, LASCO has touched the lives of Jamaicans in numerous ways such as making generic drugs available at an affordable cost to Jamaicans, producing nutritious products such as LASCO Food Drink and investing in extensive local product development; as well as providing well needed foreign exchange through its financial arm. Led by Chin, LASCO also partners with public sector entities to host its flagship corporate programs – Nurse of the Year, Teacher of the Year, Principal of the Year and Police of the Year initiatives. Each programme receives cash prizes from LASCO for their top three civil servants, amounting to over half a million dollars and support throughout the year for community and developmental programmes, as well as initiatives spearheaded by the LASCO Ambassador. Complementing his love for Jamaica is the support for the environment through the companies sponsored REAP programme. The Releaf Environmental Awareness Programme (REAP) targets primary schools across the island promoting the environment, emphasizing recycling, tree planting and conservation. Beneficiaries of the public sector programmes have lauded Chin for his work, and have extended congratulations to the businessman on his recent recognition by the AFJ. For her part, President of the Nurses Association, Janet Farr said: “Mr Chin seems to get joy out of giving to others and has obviously put a great deal of thought into the happiness he is able to give.” In outlining the initiatives spearheaded by LASCO that has rewarded the nursing profession since 1999, Farr said Chin’s contribution to the public sector has been revolutionary. “Mr Chin continues to provide for our International Nurses Day Event, the National Nurses week celebrations, which include the Nurse and Nursing Student of the Year Competitions. These nurses are crowned every year in July where they are provided with tangible gifts and cash prizes” Farr said. Aside from commendable educational and professional achievements, those in the Nurse of the Year Programme share a passion for the improvement of the field. They are also actively involved community service through outreach programmes, service clubs, interest groups, health fairs and mentorship initiatives. Assistant Commissioner of Police in charge of the Community Safety and Security Branch (CSSB), Bishop Dr. Gary Welsh commented: “Mr Chin and his company have been to us a present help in time of trouble.” Bishop Welsh noted that through the Top Cop Award, the image of the police force has been lifted as the public is made aware of the various skill sets and community work of police officers. The criteria to be eligible for nomination are based on work ethics, the working relationship with the public and team members, professional knowledge, ability to communicate effectively orally and in writing, knowledge of national and international affairs as well as involvement in communities and other social initiatives. “Traditionally policing has been seen as a less attractive vocation. But through the programme, police who are nominated are exposed to public speaking, they get a chance to improve their skill sets and participate in community projects,” Welsh noted. The senior officer commended the programme for grooming and showcasing not just the winner of the award, but all the officers who participate on a yearly basis. The AFJ works with a broad coalition of Jamaican organizations and stakeholders to bring about change in the lives of Jamaicans in need. Since its founding 34 years ago, the AFJ has distributed almost US$13M in health care and education grants, disaster relief aid and scholarships.